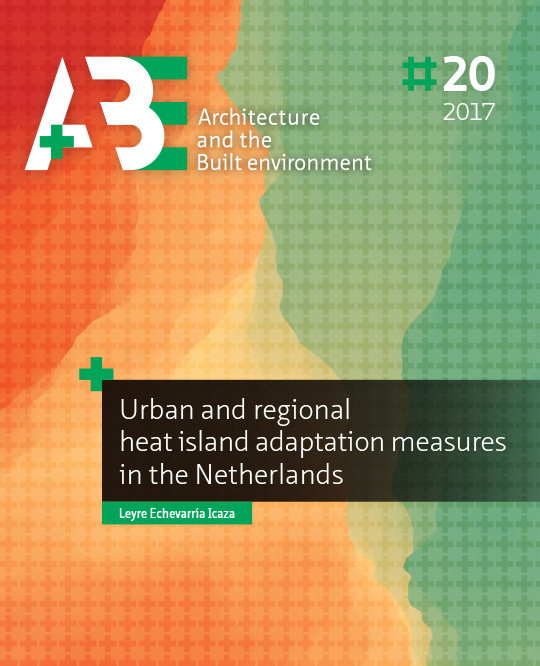 Bulletin KNOB is since 1899 the journal for the exchange of scientific knowledge and policy-oriented research on the Dutch built heritage. 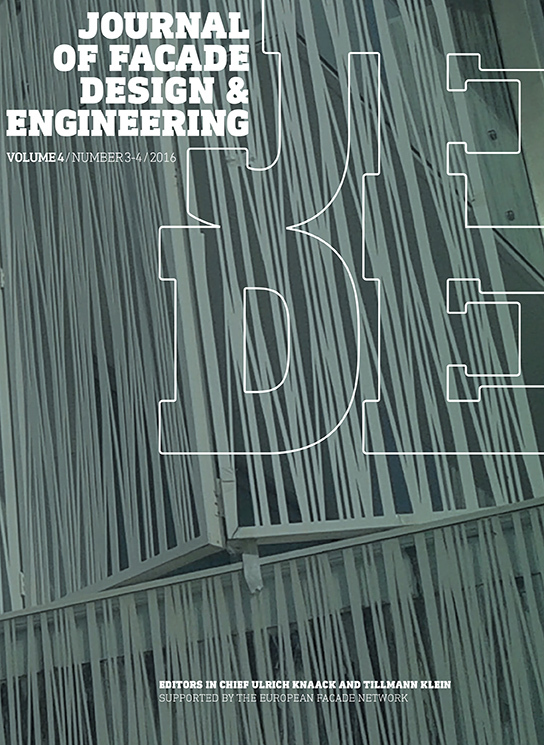 Challenging Glass Conference Proceedings collects the conference articles presented at the international bi-annual Challenging Glass Conference and focuses on the Architectural and Structural Application of Glass. 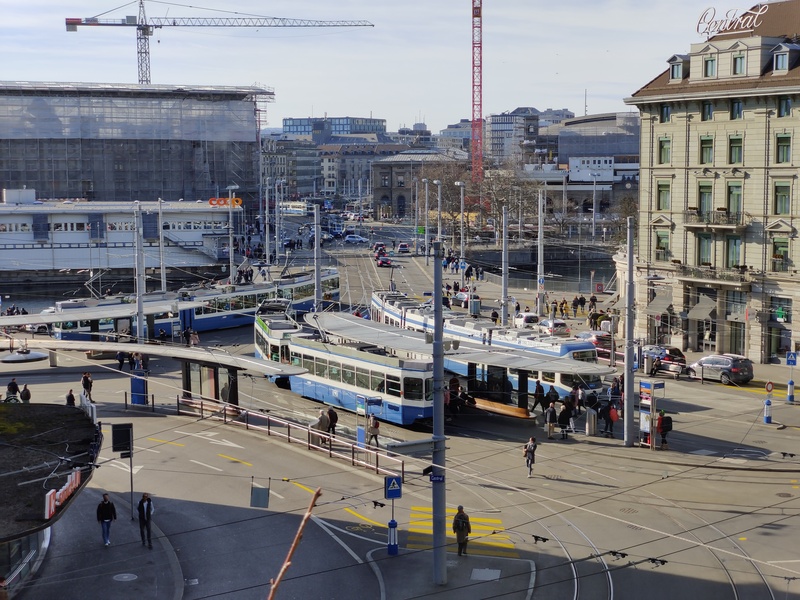 Footprint is an academic journal dedicated to publishing architecture and urban research. 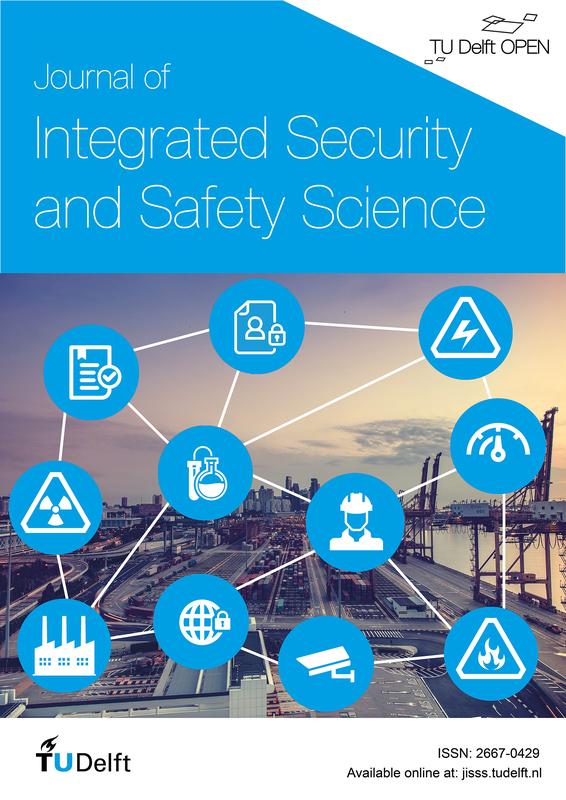 The journal promotes the creation and development – or revision - of conceptual frameworks and methods of inquiry. It is engaged in creating a body of critical and reflexive texts with a breadth and depth of thought which would enrich the architecture discipline and produce new knowledge, conceptual methodologies and original understandings. 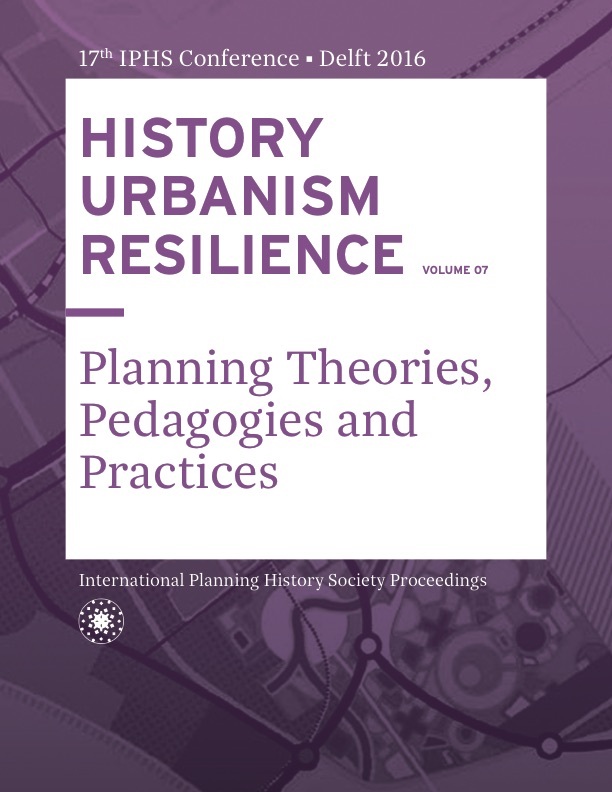 The International Planning History Society (IPHS) is dedicated to the enhancement of interdisciplinary studies in urban and regional planning history worldwide. 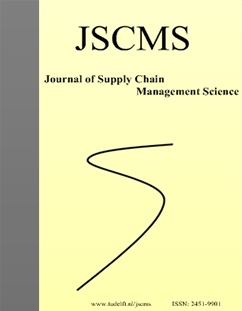 The Journal of Supply Chain Management Science (JSCMS) is a peer-reviewed open access journal (with no publishing fees) aims to publish high-quality papers on quantitative approaches to supply chain management. 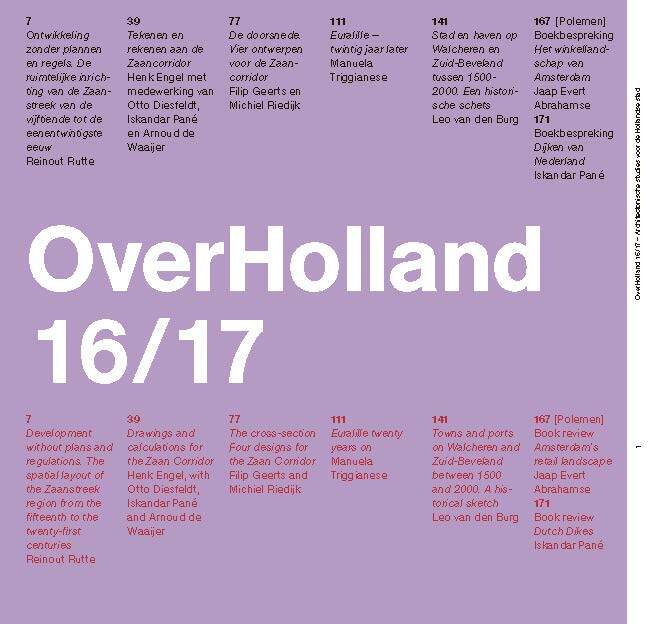 OverHolland studies the relationship between architectural interventions and urban transformation, with the focus on towns and cities in Holland. 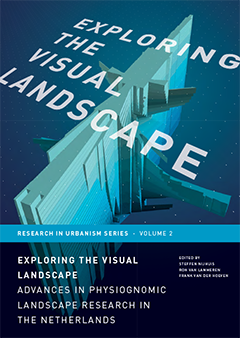 RiUS is an indexed peer-reviewed book series that deals with dynamics, planning, and design in contemporary urban areas. 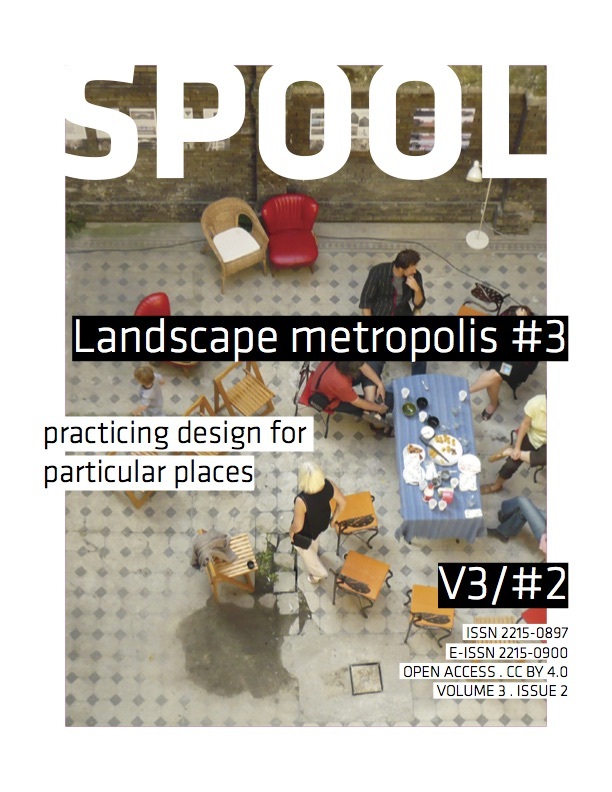 SPOOL is an open access journal for design in architecture and the built environment. SURE! 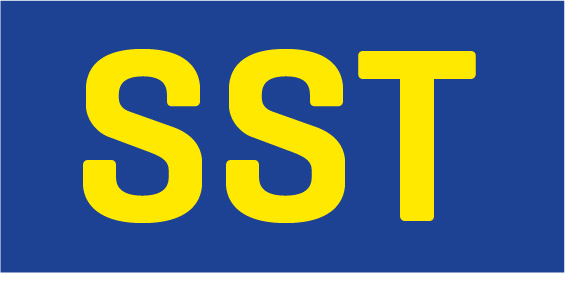 is the e-journal of the annual Student Research Conference in the Netherlands, a contest for undergraduate research of Dutch and Flemish universities and universities of applied sciences. 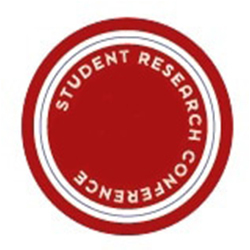 The SRC provides a platform in which students can present their bachelor research. Superhero Science and Technology publishes articles on new and novel research from science, technology, engineering and ethics with the articles motivated by the superhero genre. 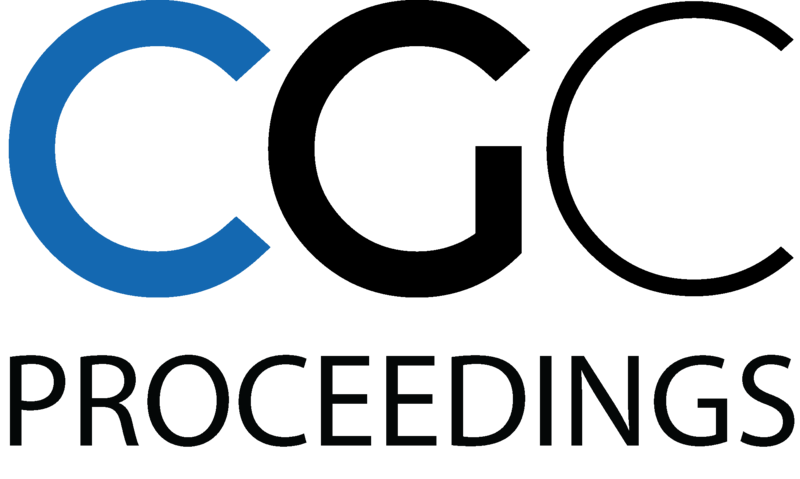 The Writingplace journal is a peer-reviewed, international journal on architecture and literature. By acknowledging the possibilities of literature as a field of academic research, Writingplace investigates the productive connections between architecture and literature, literary methods and architectural imaginations.